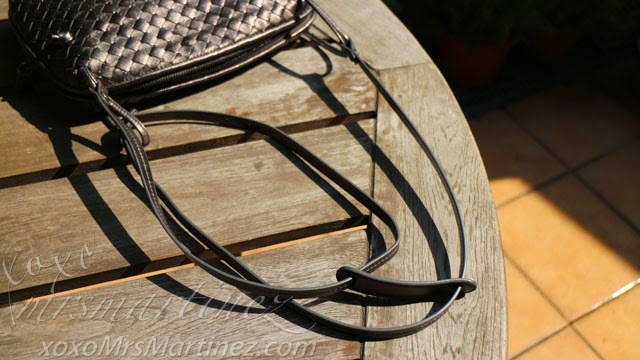 Introducing my newest baby- Bottega Veneta Brunito Intrecciato Gros Grain Messenger Bag. DH bought it for me a day after my birthday so this beauty counts as a birthday gift. 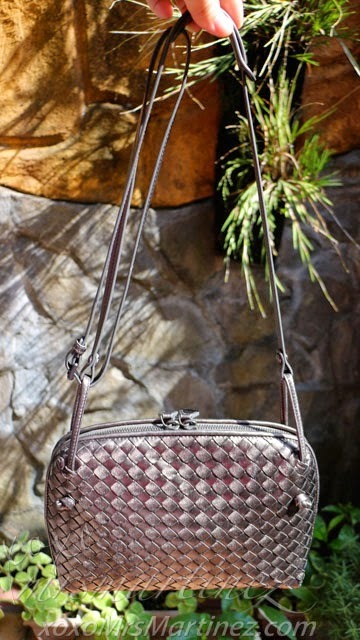 One of the reasons why I chose the brand this time around is because I don't see a lot of fake Bottega Veneta bags. I guess as I age, my outlook has definitely changed when it comes to bags, I now fancy understated luxury. 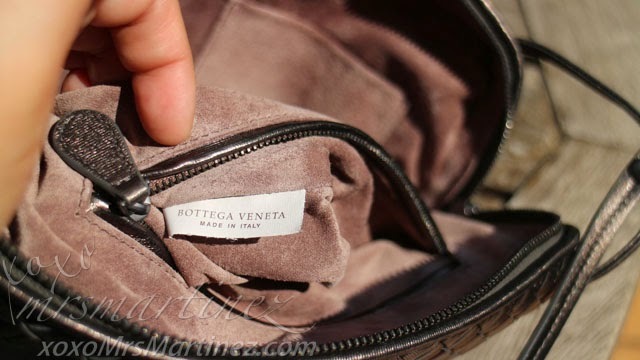 Bottega Veneta's no logo design appeals a lot to me. As of the moment, I don't feel all that in-your-face logo bag designs. 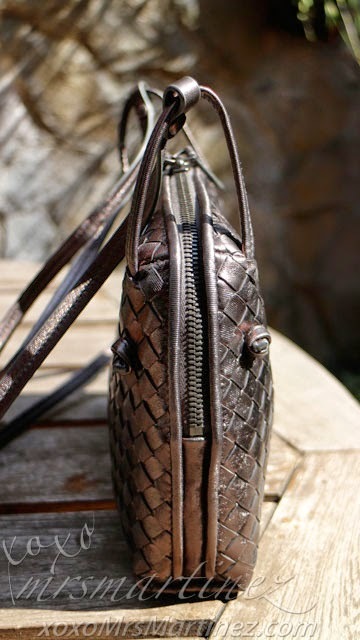 With this bag, there is no visible marking, label or logo of the brand found on the outside of the bag aside from the leather-weaving (intrecciato) technique that the company is known for. 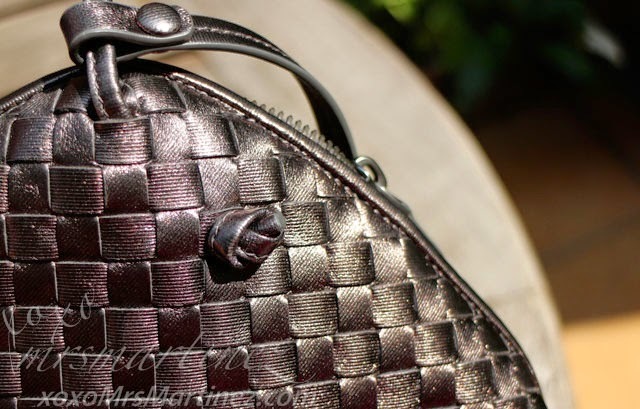 In short, Bottega Veneta's Intrecciato is the non-logo logo. 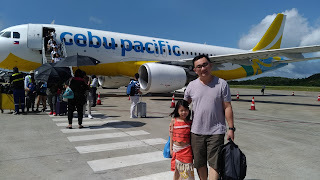 As an everyday bag, it is very light to carry. I can bring it with me wherever I go. Because of its metallic color, I can easily match and pair it with any of my outfit of the day. Bottega Veneta means "Venetian Shop"
Intrecciato- a leather-weaving technique that is the brand's signature "logo"
In 1970s, the company began advertising with the tag line "When your own initials are enough." 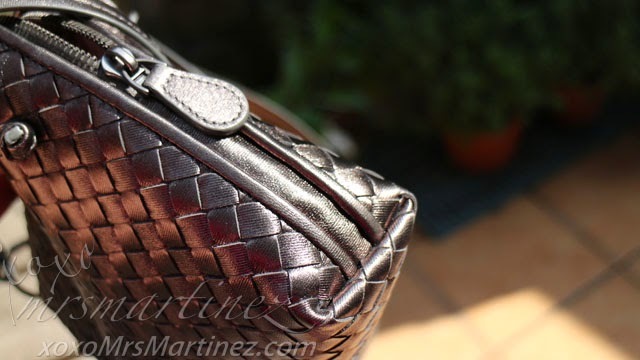 Why invest in a Bottega Veneta bag? According to Graham Wetzbarger (Senior Director of Authentication), "They're classic, offered in the same styles year after year, and they continue to go up in price". The strap is adjustable. 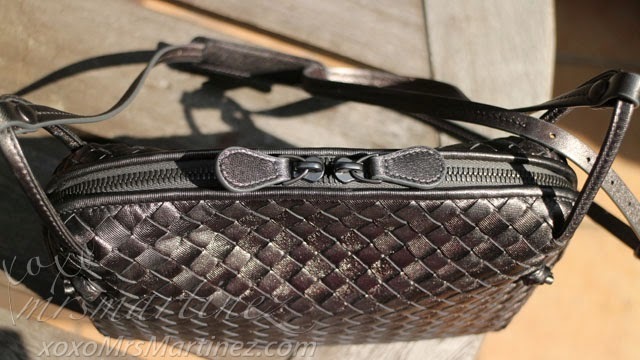 I can use it as a messenger/crossbody bag when I am out traveling with my cute little princess or shorten the strap so I can take it with me to a party as an evening bag. I love that my bag can stand on its own, no bag feet though. I place it on my table when I am home but when I am out, the bag usually stays on my lap when I am seated. While I was shopping for the bag, I asked the SA for the particular name of the bag. There has to be a name, right? She said there is no particular name for this product, she gave me these numbers- 387063-V0041-1107 instead. 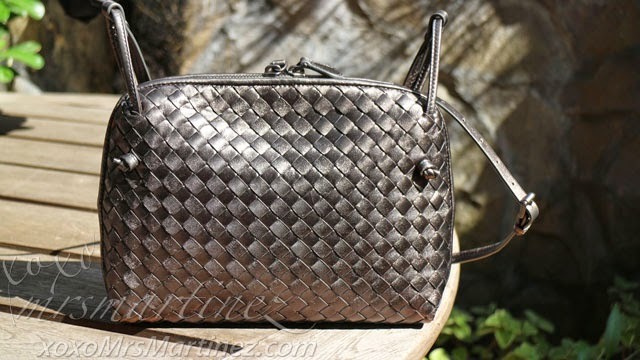 I just took the name Brunito Intrecciato Gros Grain Messenger Bag from Bottega Veneta HK's online shop. Brunito- "to polish, make brown"
The color of this bag is part of the limited edition which uses a special material called metallic cervo leather. Another color from this limited edition bag is called nero. 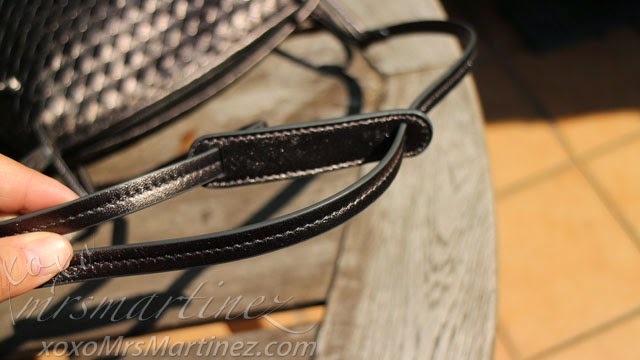 The leather of this item has been produced by applying a metallic sheet to its surface. 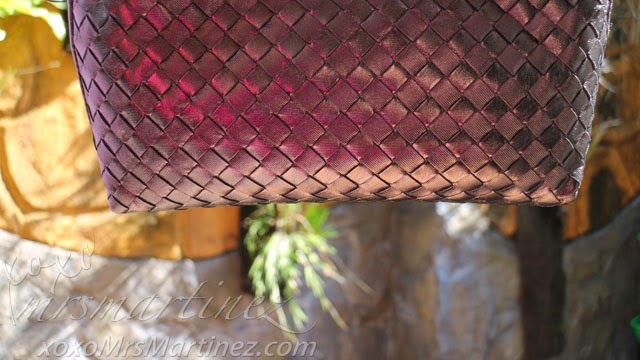 With use, this metallic sheet may reveal the underlying leather and cannot be restored. Avoid contact with water, grease and sources of direct sunlight. I mentioned that there's no logo found outside of the bag, right? The only label/logo I found was on the outside of the internal zippered pocket in between two metal rivets. 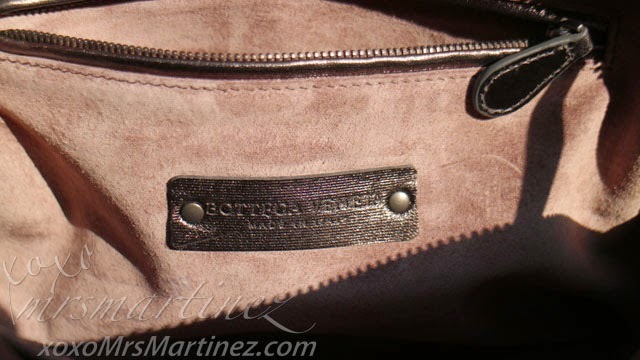 The words "BOTTEGA VENETA MADE IN ITALY" were heat stamped directly into the leather. 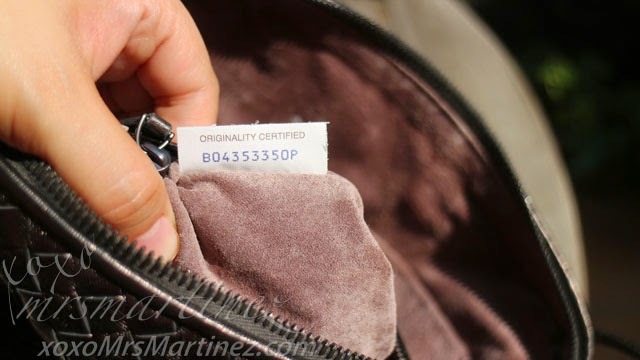 Once opened, I found a set of numbers and letters, most probably a serial/ model number inside the zippered pocket. The other side of this small rectangular Tyvek authenticity bears the words BOTTEGA VENETA on the first line and MADE IN ITALY on the second line. The label is off-white with black lettering. 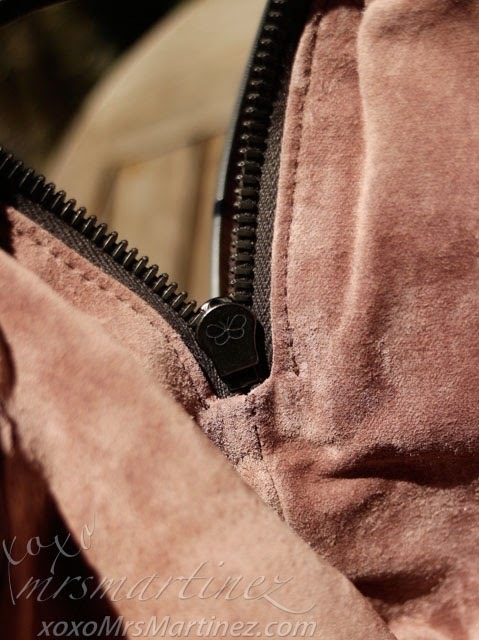 The tag was sewn into the lining in the interior pocket. Remember to never remove this tag, it makes it harder to authenticate. Bottega Veneta Hong Kong Elements is located at Shop 2060A, Elements, 1 Austin Road West, Kowloon Station, Kowloon, Hong Kong with telephone number 852 2196 8787.